Start taking classes at Fit in BoonsBoro and other studios! Fit in Boonsboro offers a place to pursue health, fitness and wellness in a friendly, supportive and energetic environment with the goal that each visit results in a positive experience. They are committed to providing unparalleled fitness programming in a unique, state of the art atmosphere, while they strive for elevated fitness for the body, mind and spirit. 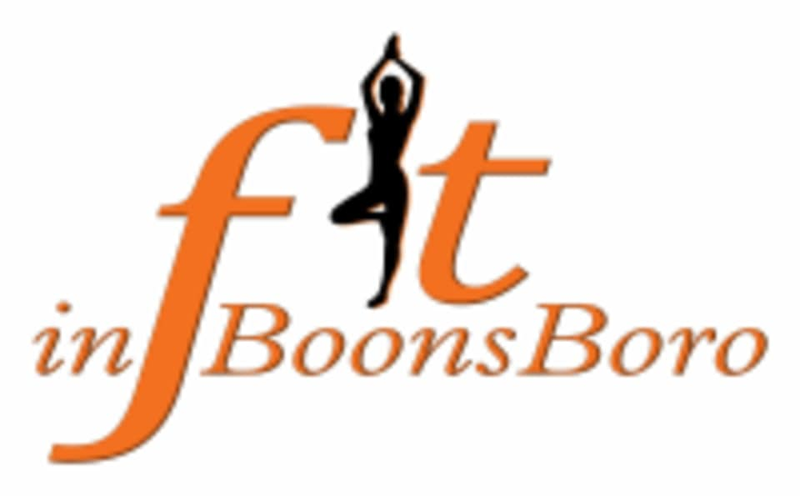 Fit in Boonsboro is located at 3 St. Paul Street in Boonsboro, Maryland.